Primus is a band with a lot of history. In fact, that history dates back to 1984 when they began as Primate in El Sobrante, California with Vocalist/Bassist Les Claypool, Guitarist Todd Huth, and a LinnDrum drum machine. Since that time Primus has built a cult like following, one that continues to grow year after year. Why such an interest in this Rock band? Well, for starts, they are unlike any other band around – musically and visually. While they certainly could fit in with one of the millions of Heavy Metal subgenres, their style and approach is impossible to pinpoint with a mix of Rock, Metal, Country, and so much more. That said, Primus needs no genre classification, they are simply fine just being Primus. Known for irresistible rhythms, one of a kind lyricals, and killer live shows, the band has kept rather busy through the years. Never letting down their followers, in 2014 they put out the compelling Primus & the Chocolate Factory with the Fungi Ensemble; a re-imagining of the soundtrack of the 1971 film Willy Wonka & the Chocolate Factory. 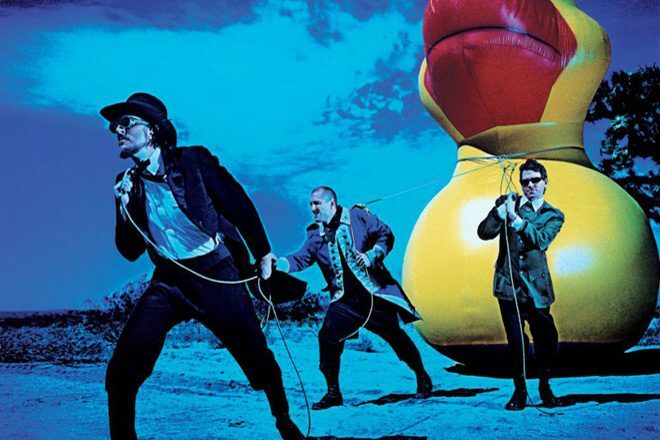 Fitting to their persona, the bottom line, fans have been hungry for new, and original, Primus material. Answering the call, the weird three are back with their new album, The Desaturating Seven. Released on Friday, September 29, 2017 via ATO Records and Claypool’s Prawn Song Records, this album makes a bit of its own history. For starts, it is their first album of original material since 2011’s Green Naugahyde. In addition, it is the first album with this lineup – Claypool, Larry “Ler” LaLonde (guitar, backing vocals), and Tim “Herb” Alexander (drums) – in 22 years! 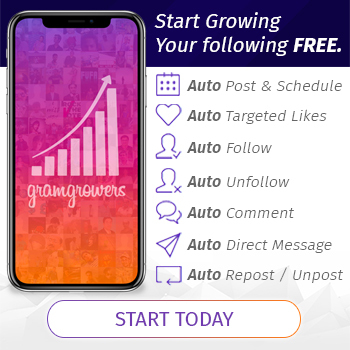 If all this was not compelling enough to get the juices flowing, the album is a concept piece, loosely based on the children’s book The Rainbow Goblins, written by Italian Author Ul de Rico. Who in their right mind would write an album solely focused on a children’s story about seven goblins that drink rainbows like we drink beers? Primus, that is who, and it makes total sense. Now, onto the music. Consisting of seven tracks, get it, The Desaturating Seven, “The Valley” start things off with some nice guitar and bass sound effects featured in a narrative to give a sense of what the journey will be about. From there, it is Claypool’s signature bass and the story begins. At this point, the drums have not even kicked in and listeners will already be moving their head to the grove. 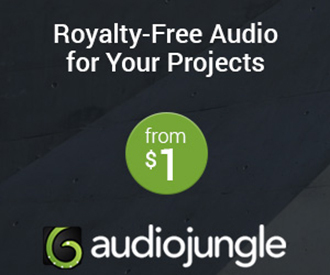 It becomes clear these guys are not just creating music here, they are creating an experience. 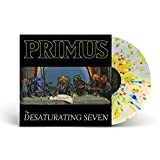 This leads into the album’s debut single, “The Seven,” and it is the most what one would consider a standard type of song, well, as standard as one is going to get from Primus. Complete with a great bass line, when the full band comes in, it has a hypnotic feel while Claypool’s vocals are dead on. 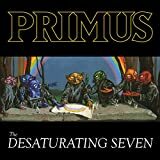 Completely under Primus’ spell, “The Trek” features a chill little guitar intro as they paint another scene. What do you know, another groove kicks in Primus style a few minutes in and the band play the story like an old school Disney movie, but slightly more demented. Flowing seamlessly into “The Scheme,” it is another awesome jam that could easily be the second single off the record. Keeping that same cohesion, with little to no dead air, “The Dream” leads up to a strange psychedelic trip. Having an ability to keep the theme going, “The Storm” has some extremely tight musicianship. Here, LaLonde’s guitar work ties in everything with some killer effects while Claypool tells the story, equally making for another hypnotic, groovy tune. 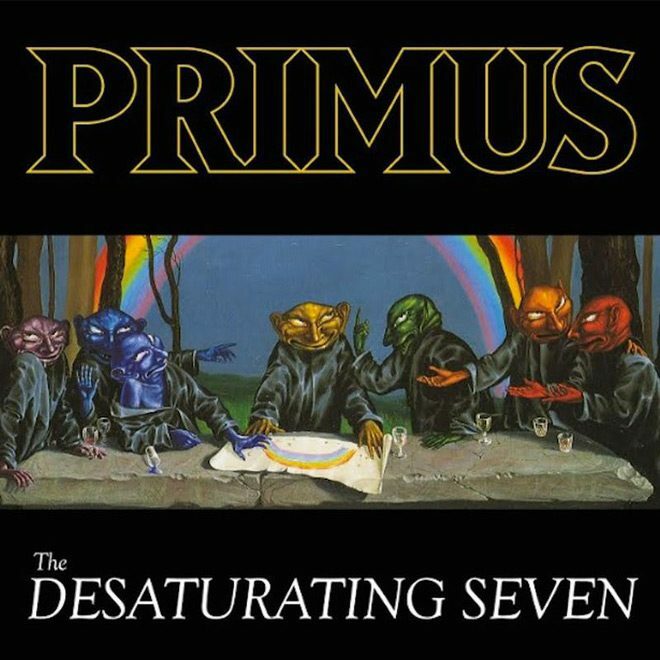 Naturally, the story must end and Primus do so with “The Ends?” Utilizing the same sound effects from the beginning of the album, it is a nice touch, blending the song right back to the start, a feature which makes for a perfect repeat listen. Overall, Primus definitely can tell a story. Here is an idea, they need to make a film to go along with this album! With music that is hypnotic, with vocals that sound catchy, trippy, and just right, it will be a treat to see them perform The Desaturating Seven live. 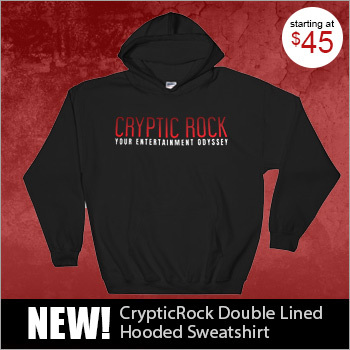 For these reasons, CrypticRock gives this album 4.5 out of 5 stars.